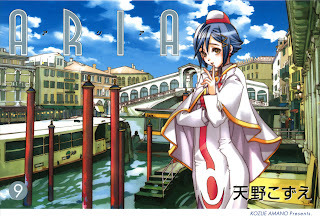 nav 41 - "Parina" changed to "Palina", minor typo fixed, some pages re-leveled. Hopefully I didn't leave anything needed changing in the "no changes" navs - as I only quickly scanned through them. Thanks to Stagione for helping out with the editing on the extra pages. Torrent - Torrent isn't zipped, will be seeding the folder so you can pick and choose the files. MF link isn't working for me. MF link seems to be working now. THANK YOU!!! I was so waiting for this :) thanks!!! Something absolutely weird: giant undine statues in the USSR. I think this image makes it more likely that the Orange Planet campus is modelled after the Molino Stucky Hilton hotel in Venice (converted from a former steam-mill).